The HSV International Primary School is an established international school, currently housing three locations in the heart of The Hague. 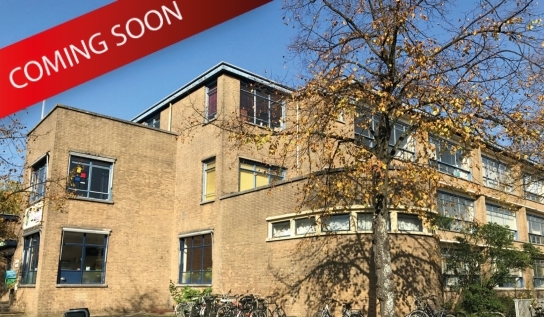 It is with great enthusiasm that the Board of Haagsche Schoolvereeniging announces the opening of its 4th location on van Heutszstraat 12 in the Bezuidenhout neighbourhood from August 2018 (the beginning of the school year). The expansion was initiated by the City of The Hague as part of the Dutch Government’s expansion of (subsidised) International Education in The Netherlands. The new location will help reduce the significant waiting lists, especially for the younger year groups. HSV is excited to announce the relocation of the Lighthouse Special Education into the same building as the fourth International Department location. 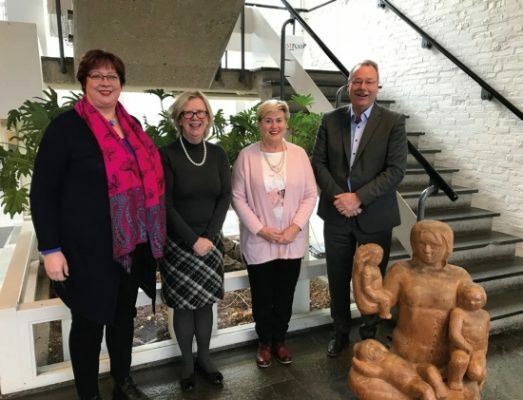 This will provide a more inclusive environment for these children and provide additional learning support expertise to the International Department. Families who have children with both special educational needs and typically developing children will have the opportunity for their children to attend school in the same building. In addition, the HSV is working on expanding its current Early Years Provision. The Three Little Ships Preschool will move into the new location, enabling children to transition easily into international education. The new location will also house HSV’s board office, and the HSV’s Dutch School for children with Dyslexia and Dyscalculia, Het Open Venster. The HSV curriculum offers specialist teaching in the areas of gym, music and handicraft. There are also Dutch language lessons and culture lessons for all age groups, as well as English as an Additional Language (EAL) for children who require extra support. We follow the International Primary Curriculum (IPC) alongside the UK Framework of the National Literacy Strategy and National Numeracy Strategy. Since 1986, the HSV International Primary School has provided primary-aged children with exceptional educational experiences. Our children come from diverse backgrounds with a rich tapestry of educational experiences, cultures, traditions and religions. The HSV prides itself in providing international education in a Dutch context. Our children may come from all corners of the world, but they each feel at home at the HSV.